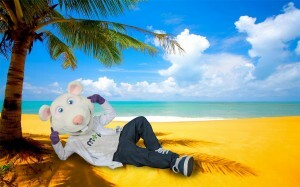 Kindergarten Miškolin has got a special assistant - a lot of fun mascot mousie Miškolin. 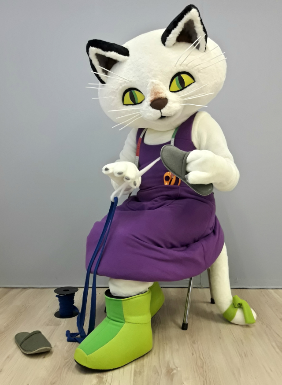 Mascot Miškolin informed us that he was well accepted by children and that he gets along really well with everyone. 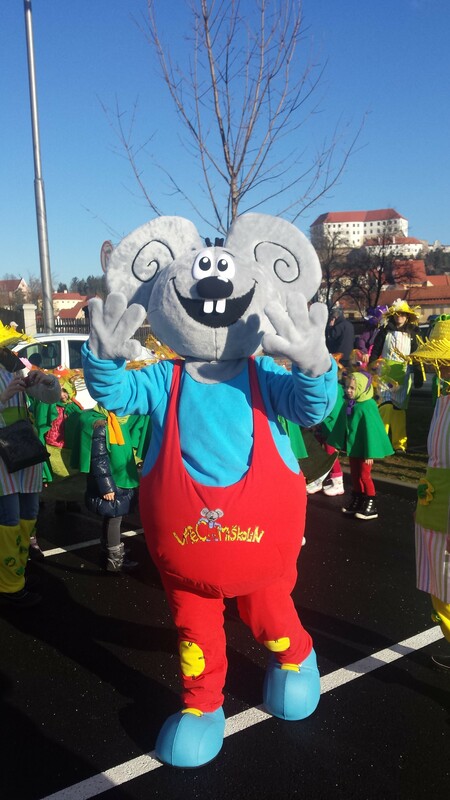 He already went on his first trip to Ptuj carnival, where he has met scary kurents and other mascots.